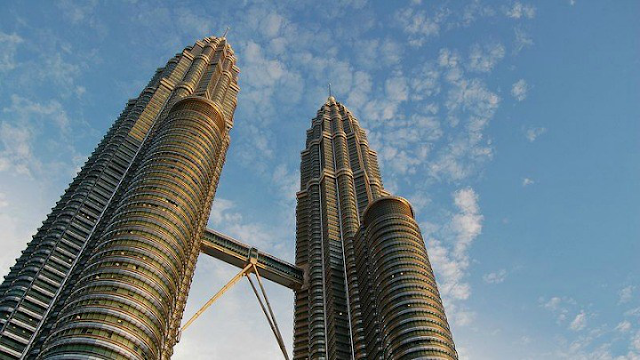 Twin problems – Malaysia’s brain drain is exacerbated by a languishing economy at home and as well as attractive work opportunities in countries from the UK to Taiwan. Luke Watson/Wikimedia Commons. WHAT’S CAUSING MALAYSIA’S ETHNIC CHINESE BRAIN DRAIN? 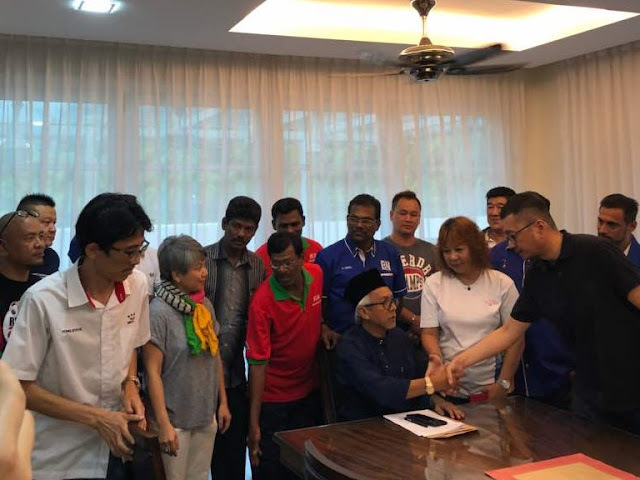 Syed Razak, who is Gerakan’s nominee to contest N.37 Bukit Lanjan in the coming 14th General Election (GE14), said the federal government should conduct a thorough study why so many “brainy” Malaysians were successful professionals overseas. “Why are they not achieving excellence and success at home? Why did they not return home to carve their career to succeed at home,” he added. Syed Razak said quality human capital with the right talent “is the foundation for any country’s successful march forward”. “The more of such quality human capital, the faster a country grows in socio-economic development,” he added. Young Malaysians, especially teenagers, should read about Ng’s struggles and success, and emulate him. 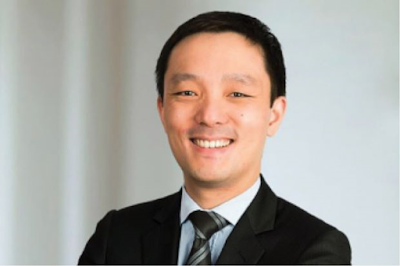 LONDON: Jern-Fei Ng remembers feeling discouraged in 2001 when senior barristers advised him to consider a career other than being a barrister after he graduated with a law degree from the University of Cambridge. "Because of what I was being constantly told, there really was a time when I believed that for an ethnic Chinese like me to become a barrister was a dream I could never even begin to imagine," says the 38-year-old. But he proved any doubters wrong. With a 15-year track record that has seen him win some of the toughest court cases of their time, and after being on the right side of million-pound damages cases, Ng is now one of Britain's most respected barristers. And, on Monday (March 5), he is being appointed Queen's Counsel, the highest rank that can be awarded to barristers, which puts him in the top 10% of Britain's current population of 17,000 barristers. Queen's Counsel, which is also known as QC, dates back more than 400 years. The famous English philosopher Francis Bacon was the first to receive the honour. Other famous QCs include Michael Mansfield, Cherie Blair, and Helena Kennedy. Achieving the rank of QC is tough enough, but Ng's journey may be considered especially hard, given that he was born in Malaysia to parents who had never even attended university. 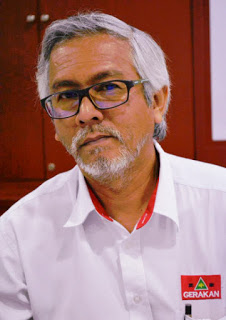 Ng, whose schooling was mainly done in the Malay language, had a tough time adjusting to an English-speaking environment at the age of 17 when he arrived in Britain. Ng said the key ingredients to his success have been "determination, hard work, and never letting the orthodox view hold you back". Perhaps another crucial ingredient has been the globalisation of Chinese companies in recent years, which has afforded ample opportunities for him to represent Chinese clients in court against international opponents. "My language skills and understanding of Chinese companies' mindset allow me to better represent them," he said. Humble and softly spoken, Ng is not at all like the outspoken barrister who attacks his opponents in court with fierce arguments and eloquent rhetoric that is the stuff of movies. Instead, he wins cases with intelligence and unsurpassed determination. Last year, he represented a Chinese company that an Israeli company had accused of breach of contract. He said it was a tough arbitration case and one in which he fought hard and lost. His client was ordered to pay millions of dollars in damages. "The moment I learned the news, I was disappointed and sad," he remembers. But that was not the end of the issue. Instead of giving up, he realised that the arbitration award hinged on an issue that was outside the scope of the arbitration tribunal's jurisdiction. He subsequently helped his client challenge the arbitration award, and won. The case is an apt reflection of Ng's dedication, which he also extends to the rest of his life. Outside his busy work schedule, which includes constant travelling to China, Singapore, and Indonesia, he dedicates time to continue taking private Mandarin lessons and to his wife and two young children. "My wife and I have taken a conscious decision to only speak Mandarin with our children, and help them preserve their Chinese roots and identities," he said. "I am proud to be Chinese, and I hope my achievements will help encourage more ethnic Chinese to dream bigger and achieve their full potential." - China Daily/Asia News Network"